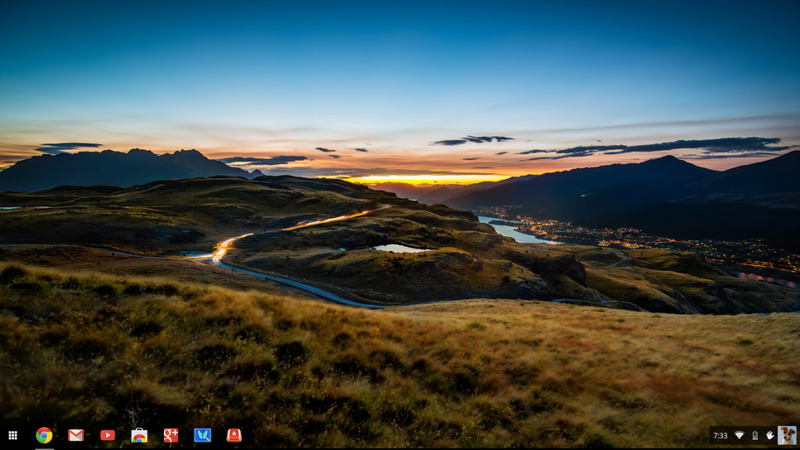 How Do You Do a Screenshot on a Windows PC Computer? Over many years, I have learned for myself how to overcome common Windows computer problems and explain them step-by-step to others! There are many reasons why you might need or want to take a screenshot of your computer screen. Perhaps you have found an interesting piece of information or an image you want to save. Perhaps you are having a problem with a program and you want to capture an image of what is going on or send a picture of the error message you are getting to a friend who can help. Whatever the reason, if you need to do a screenshot, this is what you need to do! 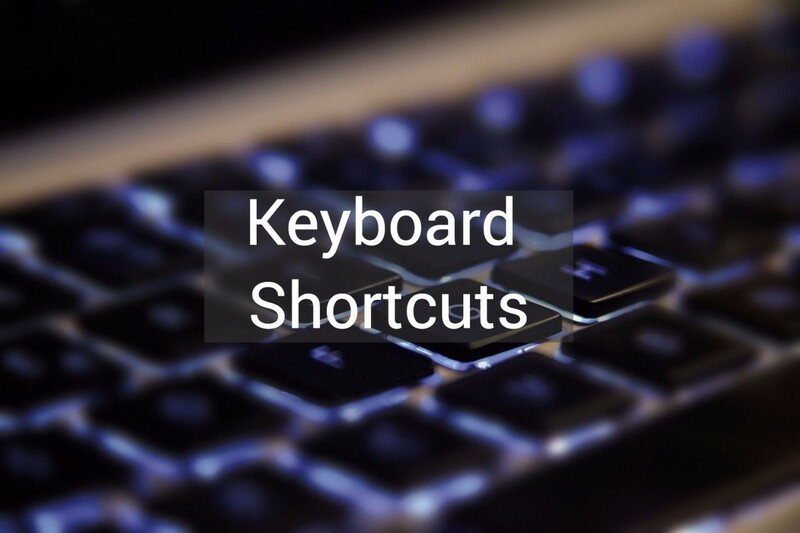 You will need to find the print screen key and, depending on the type of your computer, you may also need the function key in order to do a screenshot capture in windows. This is a lot easier to do than it sounds. See my picture below and take a look at the buttons on the very top row of your keypad - the ones above the numbers that you never, ever use - right? If you have a desktop pc, you may see a button that says print screen - which is pretty helpful! 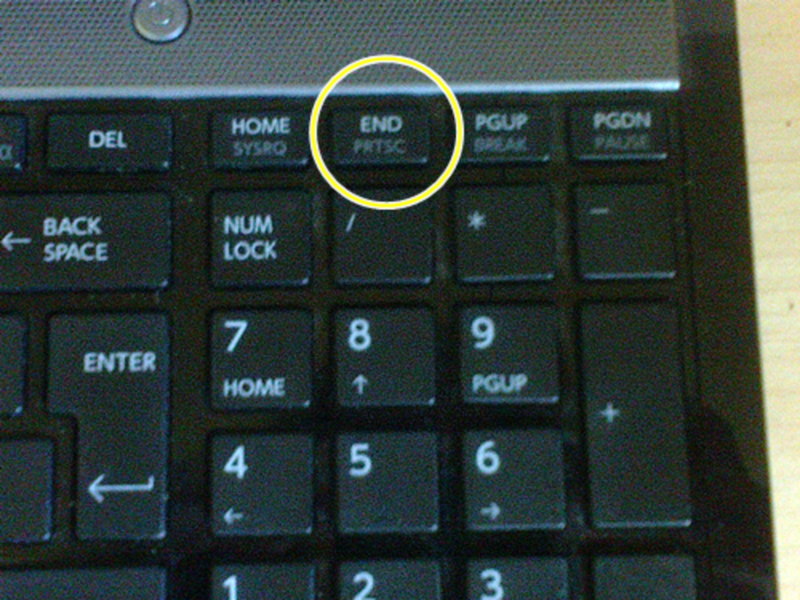 If you have a laptop computer, you may find that the button you want just says PRTSC - which is not quite so helpful unless you know what you are looking for but, I guess it was the best they could do with the space constraints of a smaller keyboard! The other thing you might notice is that the text on these keys is a different color from the numbers and letters on your keypad. If this is the case, in order to get your screenshot capture to work, you need to press the "function" key and hold it down before you press the print screen key - you need to use both these keys together! So the next problem is where to find the "function" key. Have a look at my picture above. This shows you the usual place for the function key, which is down at the bottom left hand side of the keyboard, right next to the CTRL key. You will find it is almost always just marked "FN" and that the text is a different color to the letters and numbers on your keypad but the same color as on the keys right along the top of the keypad (where you will see F1, F2 and so on). Go Ahead And Take Your Screenshot! 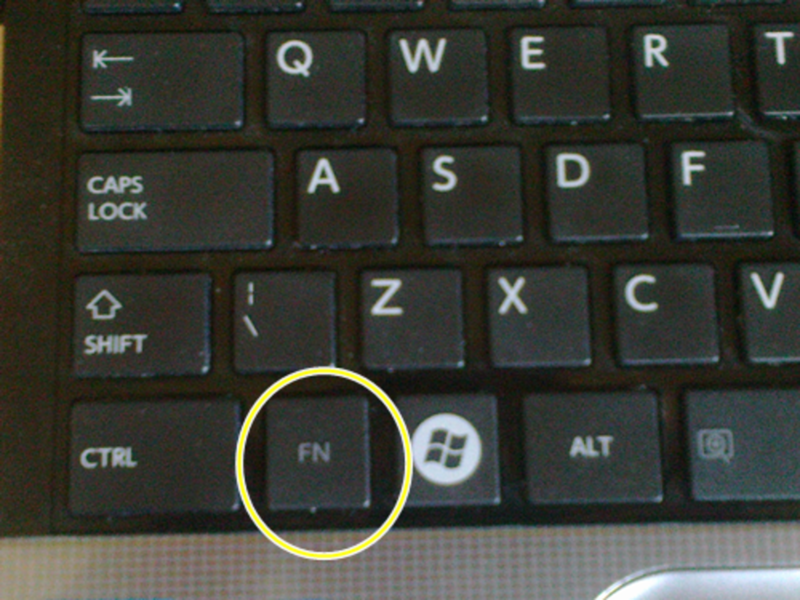 Hold down the "FN" key (if you need to on your keypad) and then press the button for "Print Screen" that you have identified on your computer. You didn't notice anything right? This is because your screenshot has been captured to your clipboard - you need to put it somewhere to be able to view it, save it and maybe email it to someone or upload it to a social media sharing site like facebook for example. So first you need to paste the image or information you have captured into your photo editing software or Microsoft Paint. The program I prefer to use is Photoscape which is free to download (just type Photoscape free download into your browser) if you don't already have this great and easy to use program on your computer! Here is the download page http://www.photoscape.org/ps/main/download.php - just use the blue download button to download to your computer and follow the simple instructions. 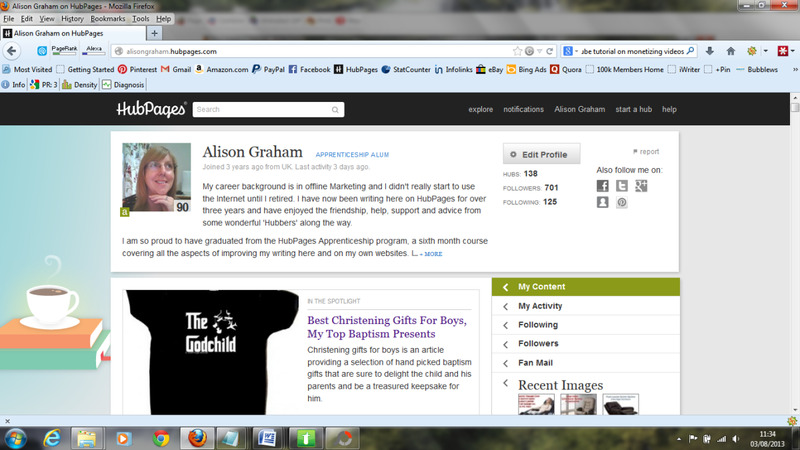 Below, as you can see, I have taken a screenshot of my Profile page. I will explain how to do it with Photoscape - the operation in Paint is very similar so should be easy to do. 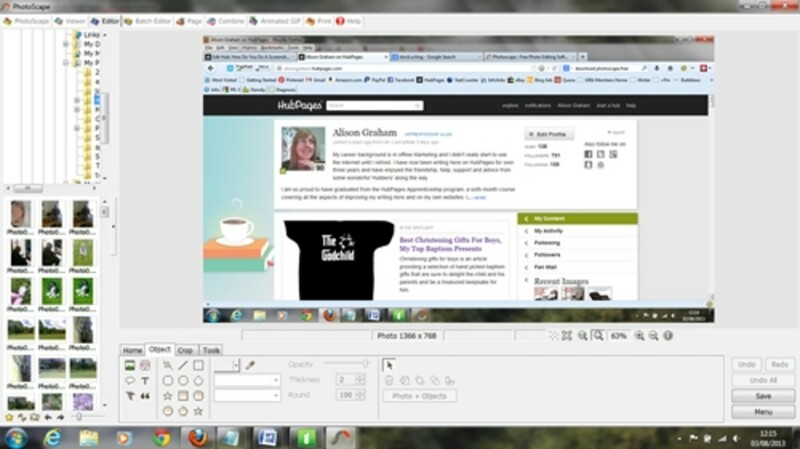 First open up Photoscape which opens directly on the editing screen. Place your cursor on the editing screen (just move your mouse so that the pointer shows up somewhere in the middle). Then press the CTRL button and hold it down and while holding it down, press the letter V on your keypad. The image or information you captured from your screen will now appear in the editing frame of Photoscape! Now it is just a matter of cropping it (if you wish), adding a text box for any explanatory note (if you wish) and saving it. Most people would save their screenshot as a .jpg when you click the save button you will be presented with the screen that will let you choose where you save the image, give it a name and choose the file type. The default file type is usually .jpg (this appears in a bar labelled "save as file type" underneath where you will name the file). 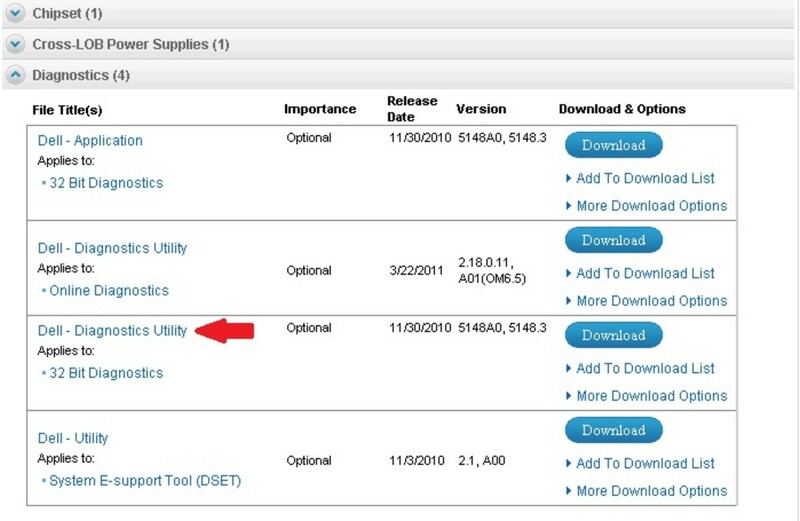 However, if you look to the right of this bar, you will see a drop down arrow and clicking this will present you with other choices. The only one I would recommend would be the .png option as this gives a good image with a smaller file size. 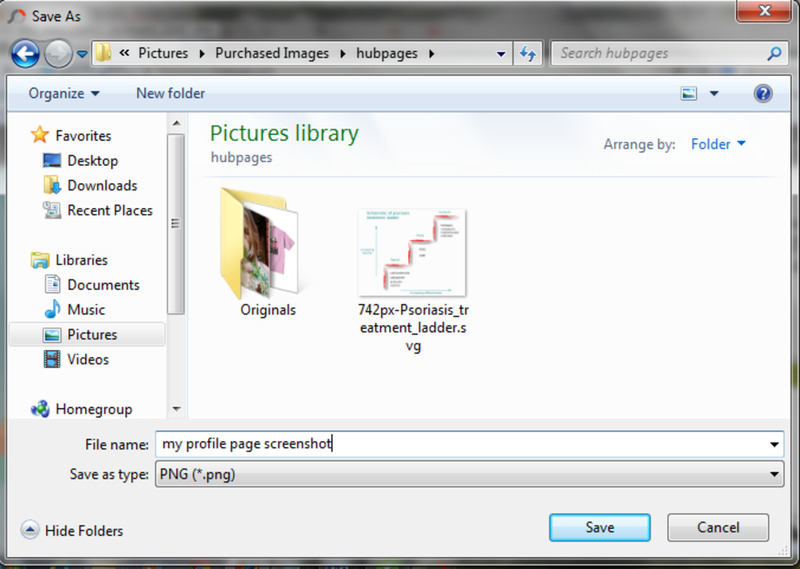 So That Is How You Do A Screenshot in Windows! So now you know how to do a screenshot and now that you have saved it to a location on your computer, you can edit it further print it, email it or use it for whatever you need. Hi Audrey, I find the print screen easy to use - I have not tried the snipping tool - although my daughter uses it all the time when preparing lesson plans! Thanks epbooks and Thief12 - glad the information I provided is clear Liz and thanks Thief12 for the extra tip too - there are quite a few ways to do this and I wanted to concentrate on using a method I could explain simply. Good hub. 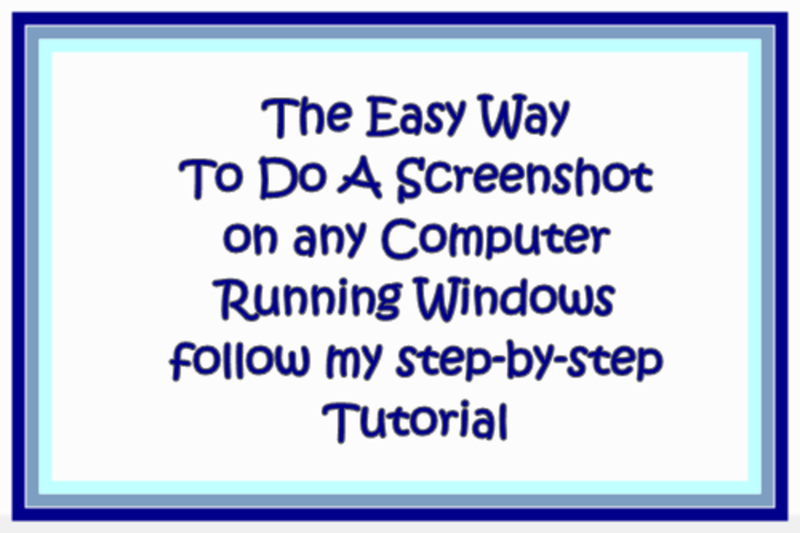 Another easier way is to use the "Snipping Tool". It's available in all Windows since Vista, and it allows you to quickly cut and save either the whole screen or just a portion of it. Well done! I provide tech support as my day job and have to explain this to clients all of the time. This hub explains it perfectly! Hey Alison -very useful info. I must admit, it is hard to remember the procedures until used frequently. 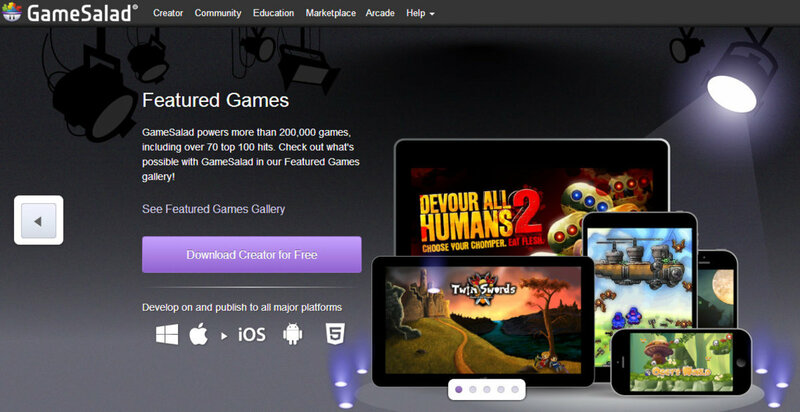 This is an excellent hub to have for future projects. Hi @Brakel, glad you found the information on copy and paste helpful. I had the idea for a series of beginners tutorials and am working on the net one - thanks again for your encouragement Audrey, I appreciate it. Hi Alison - I have tried to do this many times and keep forgetting the procedure. Now I can bookmark this page and never forget it. I have a good memory and think I can remember it. You explained it well and did it in steps, which helps. When I performed this function, I did it in Paint. However, I see this is very similar. Thanks so much for sharing this information with us. Take care and keep up the good work. Alison Graham, this is a spectacular piece of work that you have come up with. 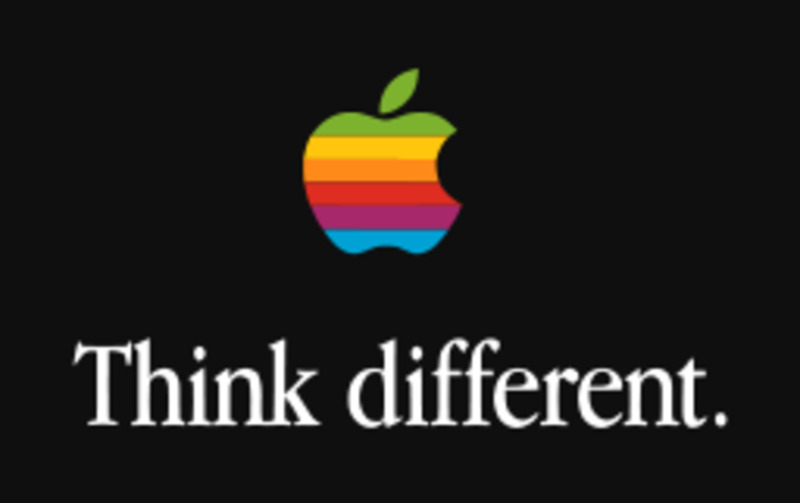 I am sure that it will help a lot of people who usually ask themselves, "how do they do this?". I hope this hub will make it to the hub of the day. Thanks for the good work. 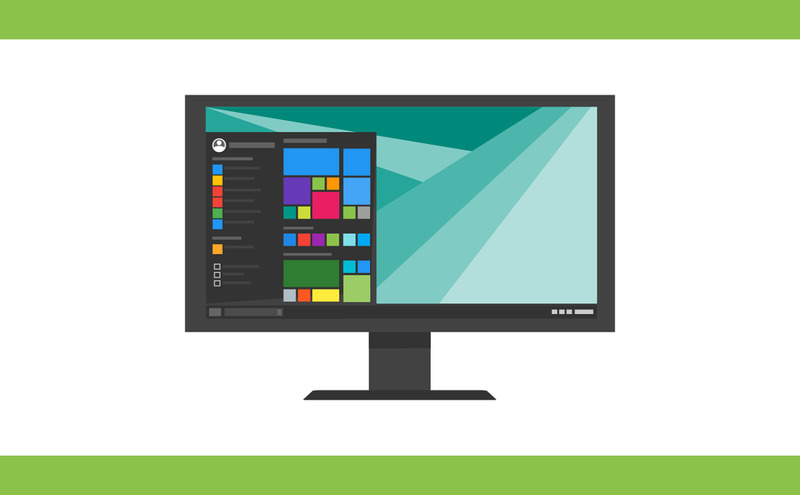 This is a very useful and helpful tutorial for people who may not know about the Windows print screen but want to take a screenshot from their computers. The images coupled with the instructions really help people understand exactly what they have to do in order to use print screen.